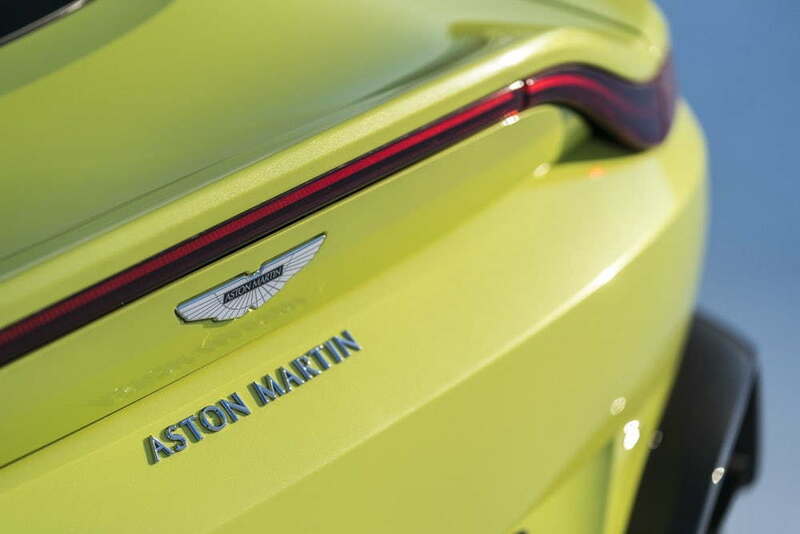 I'm 66 years old - absolutely do NOT like the direction Aston Martin is going with the new Vantage. Keeping my V12S, unless the next generation (after this one) goes back to the traditional 'gentleman's sports car elegance'. Does 6speed not have a poll option? I'm 40 years old - Absolutely dislike the new gen cars, including db11. The Merc tech (with even lower output than Mercedes) dilutes the brand, design is missing the fisker touch (in case of the Vantage rather the Fisker WONDER). The previous cars stunned everyone with first sight, the new gen forces everyone to say: maybe better in person. I'll keep my Vantage and as I call the most beautiful car ever build. 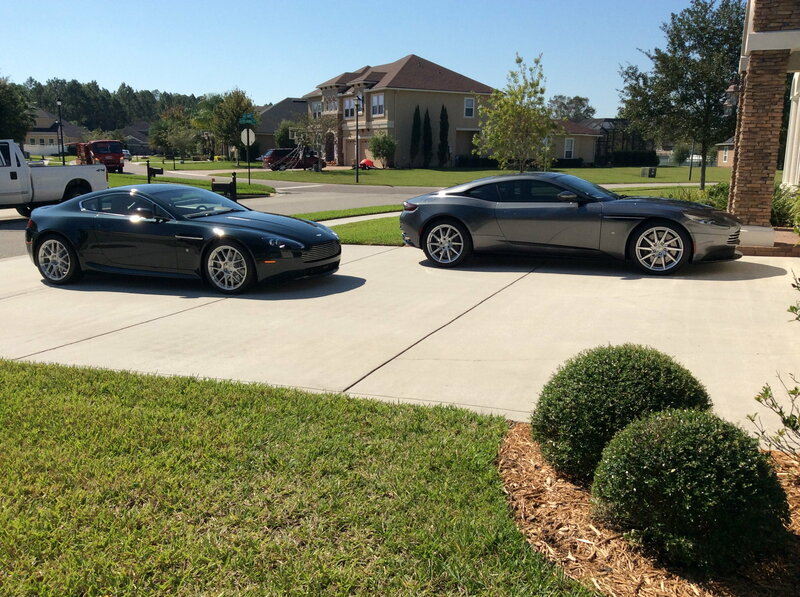 Since 2005 I wanted to buy an Aston Martin Vantage and I was able to afford one in 2015. I am 54 yrs old and I find the new Vantage a little too boy toy for me and don't consider it true Aston Martin anymore (Engine, trans, interior...) and if I wanted to buy an AMG I would just go to Mercedes dealership. I’m 70 and don’t like the new Vantage. I do like the new DB11 enough that I bought one. I think that the past generation of the Vantage is one of the best looking cars of all time. I will be keeping my 08 Vantage until I’m too old to drive. 33 and much prefer my Centenary 23 Vantage S to the New Vantage. I agree that AM needs new blood but it needs to start with where the DBS SL is, not where the Vantage went. The cars in general have gotten much larger than the older ones, and while that is also needed- my conclusion that focus at AM is not only on building the best product possible. While the performance upgrades are a well needed improvement to compete in the market, I hate everything about the design, including front, rear, side profile, and 50/50 on the interior. Guess they want to make sure those who have no idea what car it is can read it in big block letters , Instead of mistaking the car for Austin Healey , Austin Marten , Aston Healey etc etc etc . 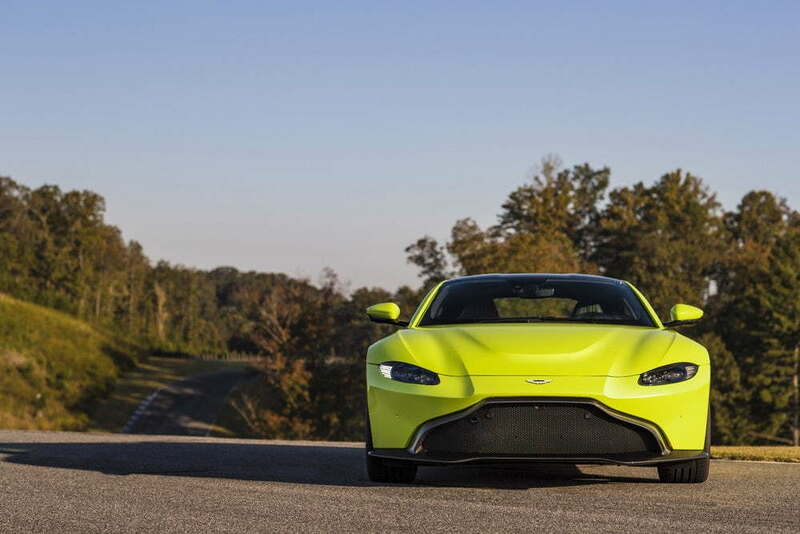 Mid fifties here , new Vantage is just ugly , way to exotic looking the front and rear views are just awful . They have completely lost the classic Aston grill shape and now have a puking whale shark look to the front end .